The FAANG stocks won’t see much more growth in the near future, according to Bill Studebaker, founder and Chief Investment Officer of Robo Global. Studebaker argues we are seeing a “reallocation” that will continue from large-cap tech stocks into market-weight stocks. 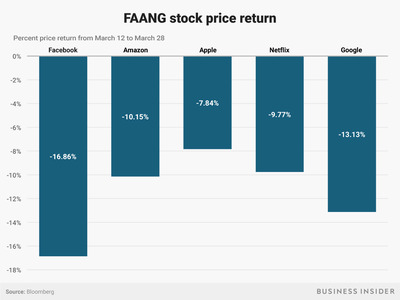 The FAANG stocks have had a rough few weeks, and have been hit hard since March 12. One FAANG to look out for, in the midst of all this, is Amazon, according to Studebaker. The stock market is seeing a “reallocation” out of FAANG stocks, which are not where the smart money is, founder and Chief Investment Officer of Robo Global Bill Studebaker told Business Insider. The FAANG stocks (Facebook,Apple,Amazon,Netflix,Google) are all down considerably since March 12, a trend that accelerated when news of a massive Facebook data scandal broke, sending the tech-heavy Nasdaq into a downward frenzy. Investors are wondering what’s next. And what’s next isn’t good news for FAANG stock optimists, Studebaker thinks. “This is a dead trade” for the next several months, he said. “I wouldn’t expect there to be a lot of performance attribution coming from the FAANG stocks,” he added. That is, if the stock market is to see gains in the next several months, they will largely not come from the big tech companies. The market is seeing a “reallocation out of large-cap technology, into other parts of the market,” he said. And this trend could continue for the foreseeable future. 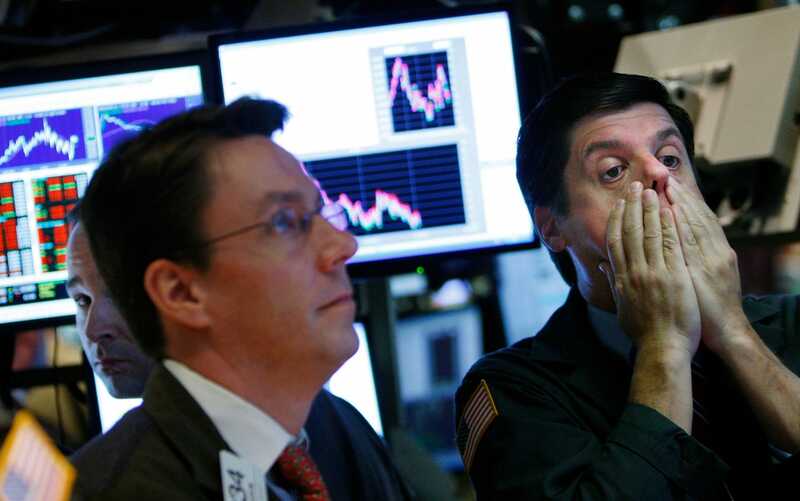 “When you get these reallocation trades, a de-risking, this can go on for months and months.” The FAANG’s are pricey stocks, he said, pointing out that investors will “factor in the law of big numbers,” he said. “Just because they’re big cap doesn’t mean they’re safe,” he added. Studebaker, who runs an artificial intelligence and robotics exchange-traded fund with $US4 billion in assets under management, thinks that AI and robotics are better areas of growth. His ETF is up 27% in the past year, while the FAANG stocks are also largely up over that same span, even if they are down since March 12. And while he’s not bullish on FAANG’s, he does say that the one FAANG to still watch out for is Amazon, simply because ecommerce still represents a small portion of the global retail market, giving the company room to grow.